A variety of factors make recycling difficult. 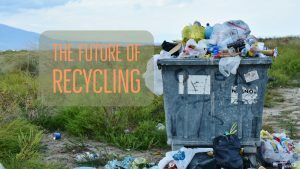 Each recycling facility has to deal with these factors, and in some instances, it may just be too much. Not all recycling facilities accept all materials, so even if something is, in fact, recyclable that does not mean all facilities will accept it. For instance, single-use plastic bags are recyclable, but few facilities accept these thin film bags. Ultimately, the film construction causes these bags to become stuck in the equipment. If the bags are not removed by hand ahead of time and a disposable plastic bag becomes snared in the machinery, the operation must be brought down to physically remove the obstruction. 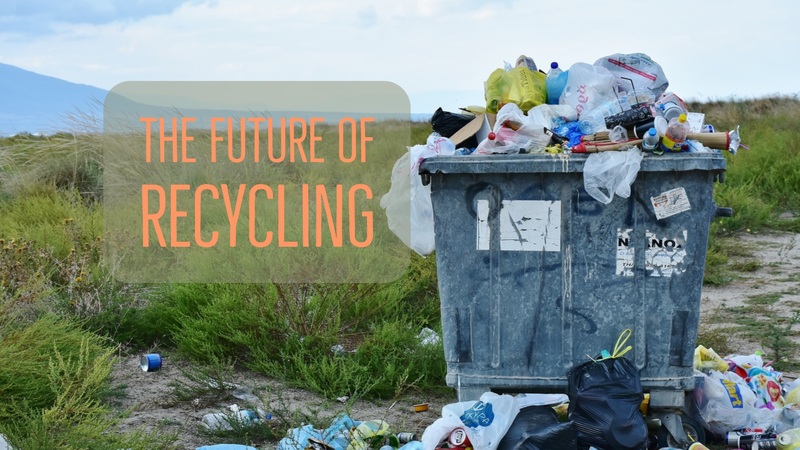 Recycling facilities make their money by selling the materials they collect to manufacturers who in turn re-purpose the materials to make new products. Lately, the market value has been on a decline. This means facilities are making less money to process the same amount of materials. Recycling facilities may not always make the best neighbors. In some areas, homeowners are actively working to evict their recycling facility neighbors. For some facilities, the price to relocate may prove cost prohibitive. Recycling facilities need to streamline their processes in order to work more effectively and efficiently. Through community outreach they can help educate residents in the areas they serve to better understand what materials can and should be recycled, as well as what materials cannot be recycled. An effective tool to reach this goal in apartments and multifamily rental homes are reusable recycling bags. These durable bags are made from recycled content themselves, but they take the hassle out of recycling that many tenants face. Simplifying the process will likely increase recycling rates while also helping tenants make informed decisions about just what they toss in the recycling bin. Check out the posts by Factory Direct Promos to learn more about the recycling industry.